Oats & Yummy - A collection of wholesome, delicious, family-friendly recipes. It happened on the last day of a vacation in Vegas, following a few days of eating too many burgers and slices of pizza. I was craving something a little lighter – and after perusing the brunch menu at Giada, the chia pudding parfait seemed like the perfect fit. 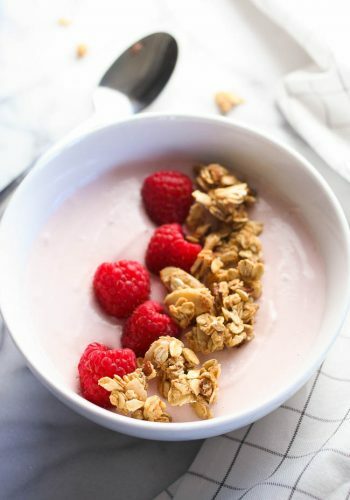 Out came a beautifully layered parfait of chia pudding, raspberry sauce, and Greek yogurt, topped with fresh raspberries and Marcona almonds. 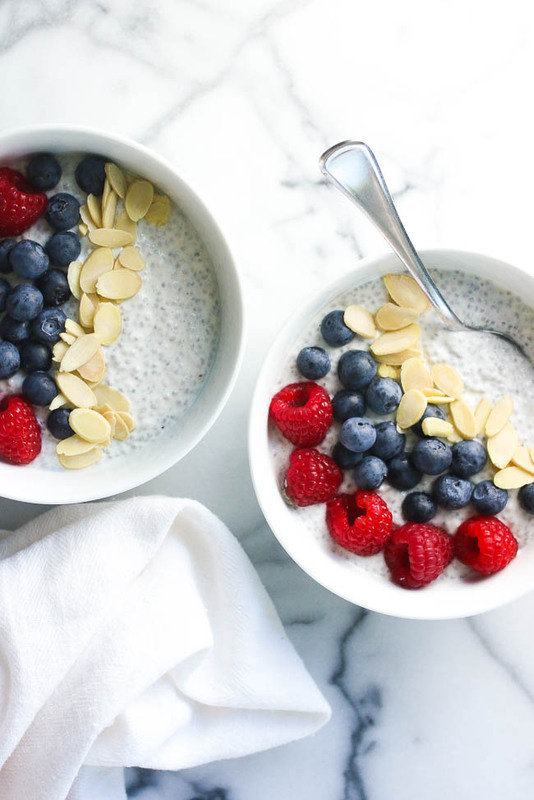 That was the day I became a chia pudding convert and never looked back.